For over 30 years, Clendon Webb and his team have dedicated themselves to help the people of west Pasco County manage the risks of everyday life, recover from the unexpected, and realize their dreams. 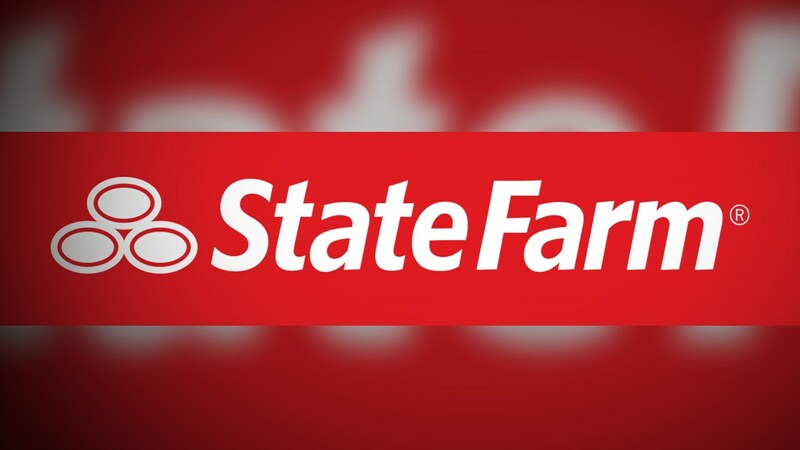 The personal attention you receive when you entrust your insurance with their State Farm office, is how they differentiate themselves from other agencies. It is of utmost importance to Clendon and his team that each customer is made aware of the risks they face, and advised of simple steps they can take to reduce or eliminate exposure to financial loss. Clendon’s team has over 100 years of experience in the insurance and financial services industry. Since their office was built in 1977, it has only known life as a State Farm insurance agency. Some older residents may remember T. Ed Webb who originally established the office, before Clendon purchased the property upon his father’s retirement from State Farm. Over Clendon’s 33 year tenure with the company, his team has been recognized numerous times as one of the top agencies in the State Farm enterprise. Upon meeting with them, it is easy to see why they have remained in business for so long and how they earn the recognition they receive. So, whether you are in need of better insurance rates or some good old fashioned advice, you can reach them online, over the phone, or in person. They can assist you with anything ranging from your personal insurance to your commercial insurance needs. In addition to insurance they offer a wide range of banking products to put your whole financial picture together in one place. This agency is designed to put the needs of their customer’s first and has the ability to satisfy those needs effectively. Call, click or walk in today to see just how easy it is to make sure your life goes right. Hurricane season is upon us! State Farm is now accepting new Home insurance applications, stop by and review your home protection with Clendon’s team before it is too late! Clendon Webb (Agency Principle), Betsy Stuiso (Mortgage Specialist), Isaac Stuiso (Agent), Sara Bond (Reception), Lori Bello (Customer Service), Laura Kappler (Agent), and Tony Woznnik (Agent).